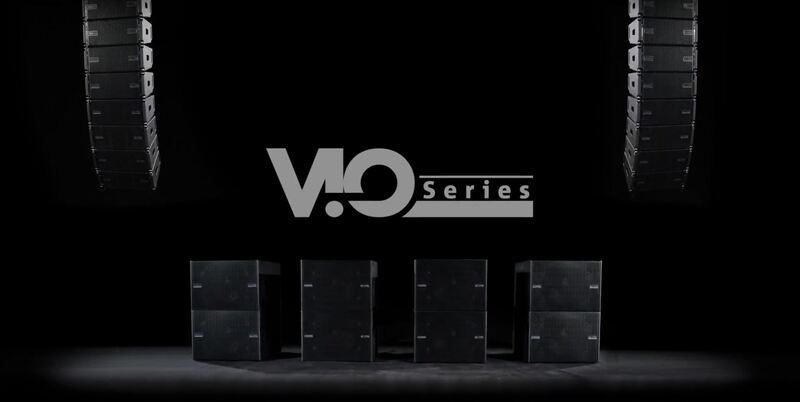 The latest addition to dB Technologies premium touring range , VIO L208 is a 2-way active line array system equipped with 2 x 8” neodymium woofers and 1 x 1.4” neodymium compression driver (2.5” voice coil). The transducers are positioned behind an all-in-one panel which acts as a phase-plug and a HF horn. 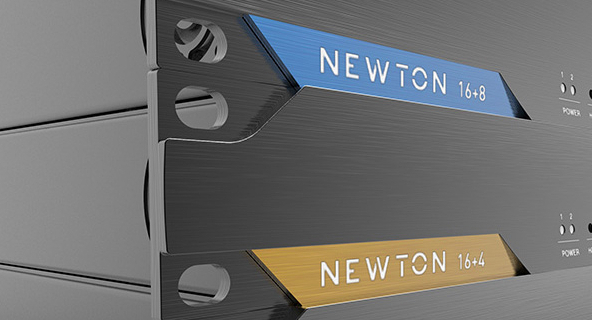 The waveguide behind this panel contributes to the creation of a cylindrical wavefront, ensuring extremely long high frequency throw distance. A perfectly coherent wavefront is guaranteed thanks to advanced sound processing with FIR filters.